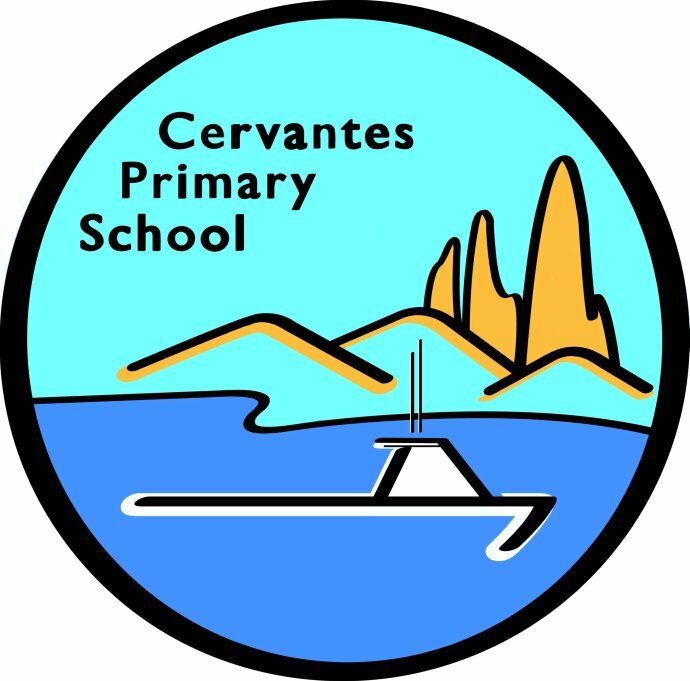 Cervantes PS became an Independent Public School (IPS) at the beginning of 2012 as a member of the Turquoise Coastal Schools Alliance along with Jurien Bay DHS and Leeman PS. Keep updated on our current developments towards achieving our targets by reading our newsletter articles 'Clued Up' and 'Turquoise Alliance Action'. Your current parent representatives on the school board are Jess Turbett, Stella MacKay, Melinda Borwick, Rebecca Gazeley our community members are Peter Ivey, Susan Marsh, Opal Wilkins, and teacher representatives are Rhiannon Blake and Carly Radford. Please feel free to ask them or Natalie any questions and utilise the DOE website (see the link below) to keep informed.